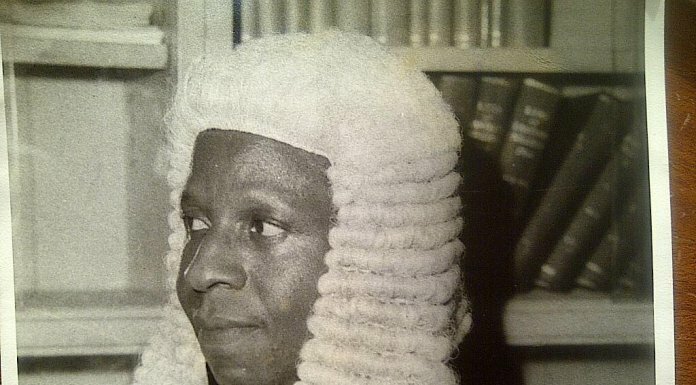 Legal icon, Chief Frank Odunayo Akinrele died recently. He was aged 88 years. A Senior Advocate of Nigeria for about 38 years, Chief Akinrele practiced law for over 60 years. 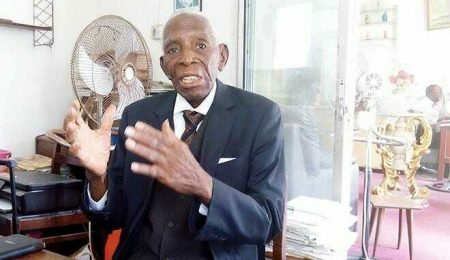 He attended Kings College, Lagos and the University of Hull where he obtained both bachelor’s and master’s degrees in law in 1953 and 1954 respectively. He won the Andrew Marvell Prize for the “Best graduating law student,” and was admitted to the Nigerian Bar and Middle Temple in 1955. He became a Senior Advocate of Nigeria in 1980. Whilst we were celebrating Christmas a week ago an Iroko Tree fell! 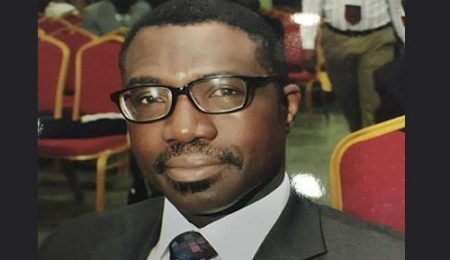 I guess that not many younger lawyers today know Chief Frank Akinrele SAN…. but they would certainly have heard or read of the Tier 1 law firm that he founded – F O Akinrele & Co.
For some of us who are slightly older, the name and the man are legendary. He was famed for his awesome prowess as a criminal appeals specialist – which is intriguing given the renown his firm has achieved in commercial litigation and corporate work. To his dear family and law firm I offer my deepest condolences on his passing onto greater glory. Although he lived to a ripe age, the passing of a cherished parent is always painful. It is to my eternal regret that I did not have the privilege of meeting and relating with him in person whilst alive. However, I read some of his exploits (including an account of how he acquired and developed the property housing his law firm). And my interaction with the law firm that he founded, and relations with Messrs Demola and Dolapo Akinrele SAN gave me a deep and abiding respect for Chief Akinrele SAN. To the Akinrele Family – I can say that your father lived well… and lives on in his worthy offspring and the institution he established. You can rightly take solace in that assurance, and in the treasured memories you have of him. For the legal profession, another great and astute lawyer has passed on. His was a life well lived, and an example worthy of emulation. May his gentle and humble soul rest in peace, Amen.